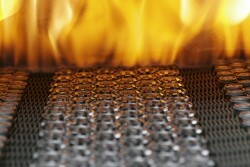 The Austrian provider of metallurgically manufactured products increased revenue by 46%. A new factory near Shanghai is scheduled to start operation in 2012. This article includes a total of 599 words.